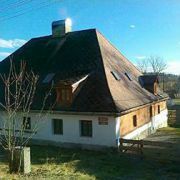 Newly renovated cottage in Sumava Mountains in the village Lenora. 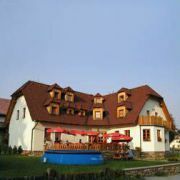 There are 5 rooms, each with its own toilet … More » , shower and TV. 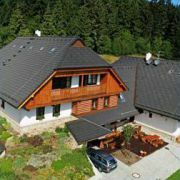 Garden pergola with grill where you can grill and sit even when it rains. 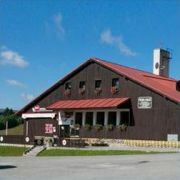 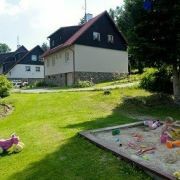 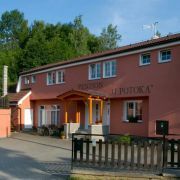 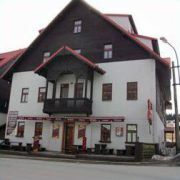 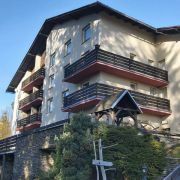 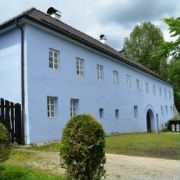 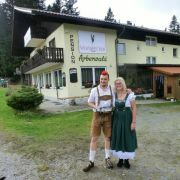 The guesthouse is located in a quiet village, near the Kasperk Castle and other tourist attractions. 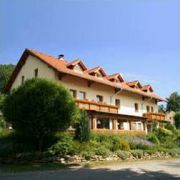 The house … More » offers also depandance with 8 beds, enclosed parking and gazebo. 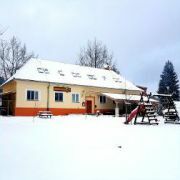 You can visit Studio of Sumava pearls right next to the house. 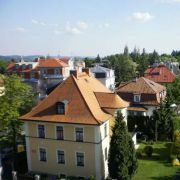 In the vicinity thare are castles, natural monuments, etc.